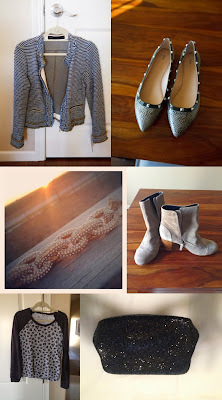 The Look 4 Less: Last week for the Closet Cleanout! 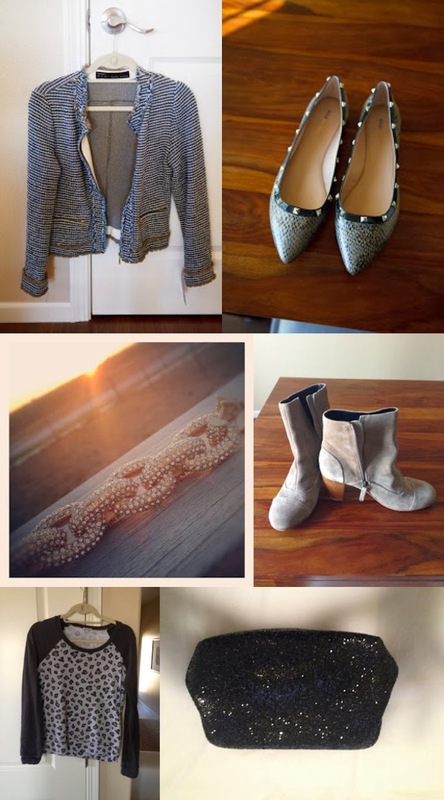 Last week for the Closet Cleanout! I am loving the bracelet? and the grey boots! What size do you wear? And are they still available?